Your son has a little league game and you have no time to think about what to wear! Instead of your regular yoga uniform, opt for an American classic, dark denim. Choose a skinny denim with stretch (we recommend the brand Frame). They’re just as comfortable as your favorite leggings, but you’ll appear to be more pulled together. 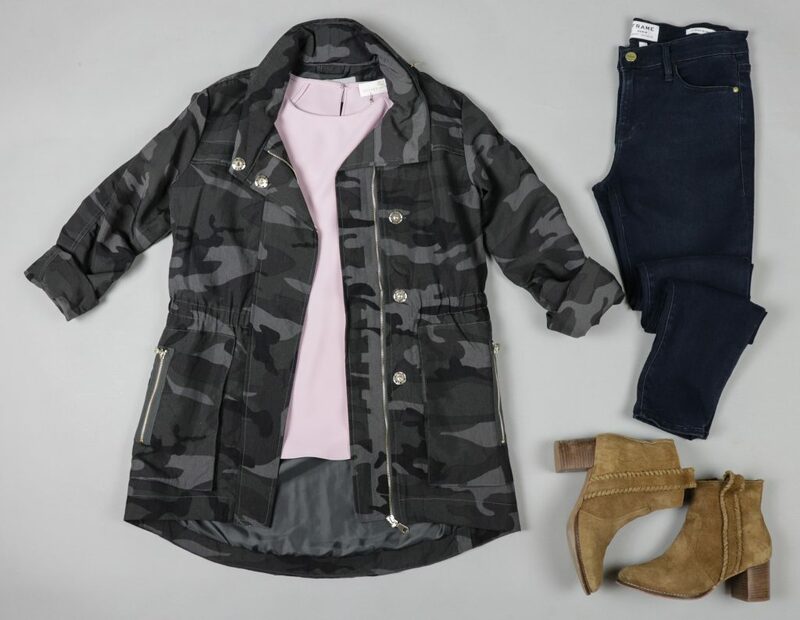 Add a pop of color with a lavender top underneath a gray, trendy camo, all-weather jacket to endure the elements. Slip on your favorite booties and this look is sure to be a home run! Sweatpants at the grocery store are a definite no-no for the new 2018 you. For the cozy minded shopper, joggers are your new best friend. A chic alternative to sweats, joggers are slim through the leg and ankle. Wear them at your hips and pair with a staple v-neck tee. The real ‘elevation’ in this look is the dual layered leather jacket from Bailey 44. It has a hooded sweatshirt lining that will keep you warm while looking cool. Pair with a sophisticated black loafer to complete the ensemble. For another alternative, elevate your yoga pant to a sophisticated legging. 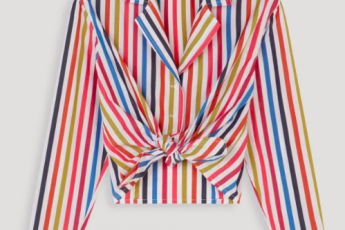 Opt for one with a subtle print (preferably no more than two colors) like the FDF favorite from BCBG. Pair with a flowy shirt and a simple flat for a chic look with little effort. A staple for any wardrobe, the t-shirt dress is here to make your weekends infinitely easier (and comfier). Worried about it being too short? 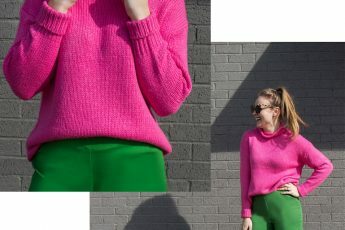 Pair with your dark denim skinnies and wear it as a tunic. Wear it to brunch with the girls by adding a neutral moto jacket and booties. Finish the look with coordinating accessories like a scarf and necklace. 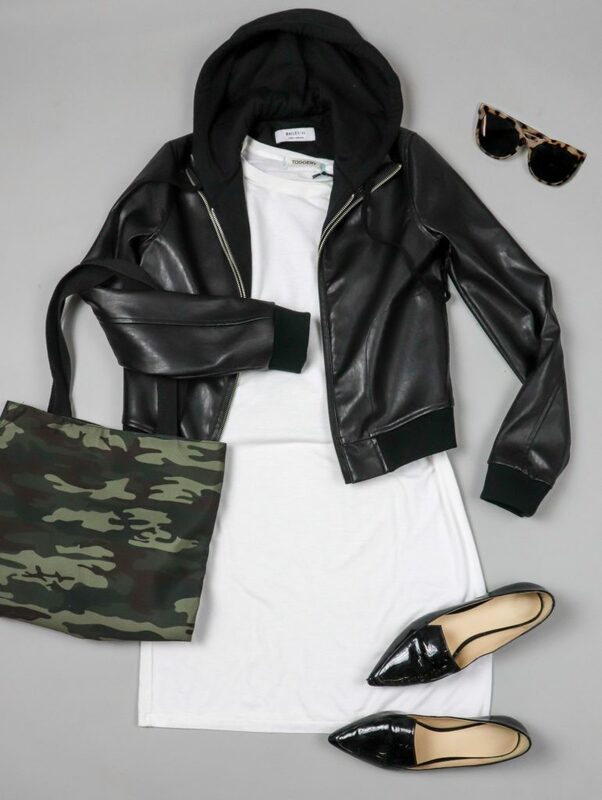 To dress it down while running errands, grab a tote, the Bailey 44 leather jacket, and your sunglasses and you’re ready for a stylish shopping weekend! Ready to elevate your wardrobe? Order a box or schedule a style appointment here.